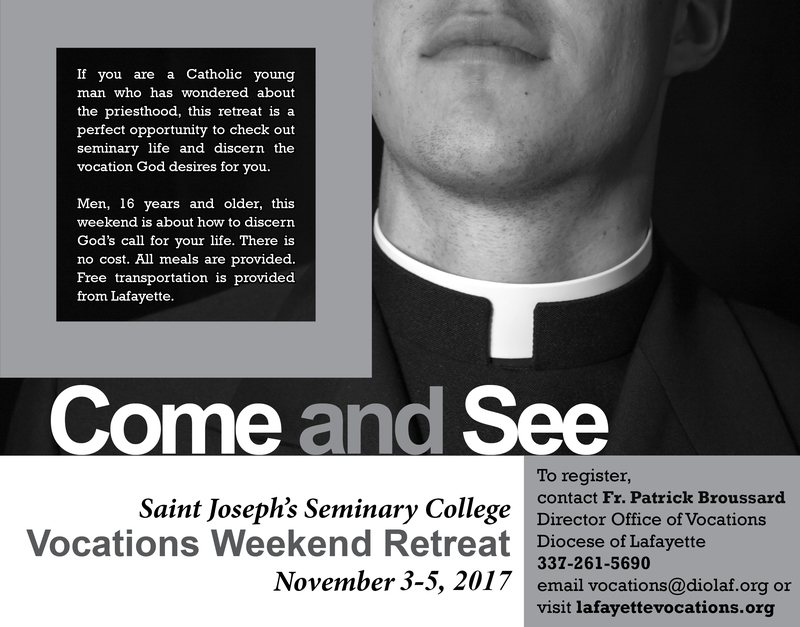 Retreat for men interested in a religious vocation to be held June 2-5. 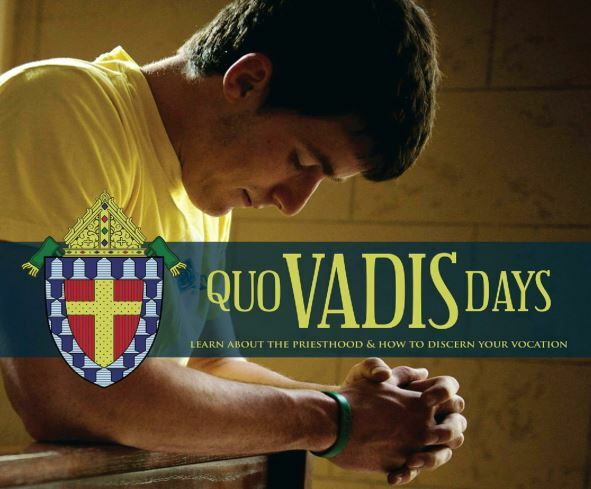 Quo Vadis Days (Where are you going?) is a time of recreation, fellowship, prayer and discussion to help you explore our Lord’s call in your life. 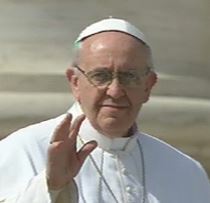 There will be priest, seminarians and other young men like yourself gathered together for these days. 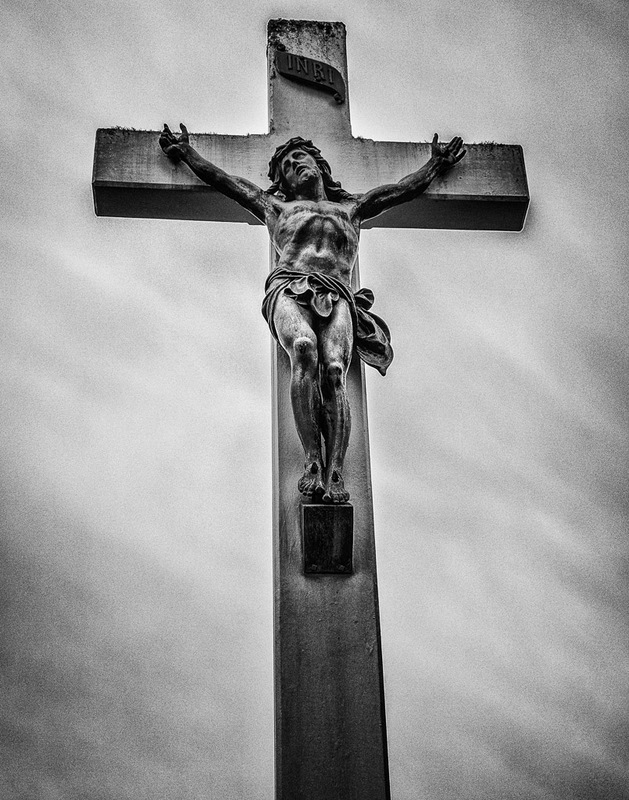 Please join us for our monthly “Holy Hour for Vocations and for the Spiritual Renewal of All Priests” on Monday, April 3, from 6:00-7:00 p.m. at St. Patrick Catholic Church, 406 E. Pinhook Road. Recitation of the Rosary begins at 5:30 p.m. All are welcome to join in these prayers for vocations and perseverance of vocations to the priesthood and religious life, sponsored by the Serra Club of Lafayette. Please join us for our monthly “Holy Hour for Vocations and for the Spiritual Renewal of All Priests” on Monday, December 5, from 6:00-7:00 p.m. here at St. Patrick Catholic Church, 406 E. Pinhook Road. Recitation of the Rosary begins at 5:30 p.m. All are welcome to join in these prayers for vocations and perseverance of vocations to the priesthood and religious life, sponsored by the Serra Club of Lafayette. Please join us for our monthly “Holy Hour for Vocations and for the Spiritual Renewal of All Priests” on Monday, November 7, from 6:00-7:00 p.m. here at St. Patrick Catholic Church, 406 E. Pinhook Road. Recitation of the Rosary begins at 5:30 p.m. All are welcome to join in these prayers for vocations and perseverance of vocations to the priesthood and religious life, sponsored by the Serra Club of Lafayette. 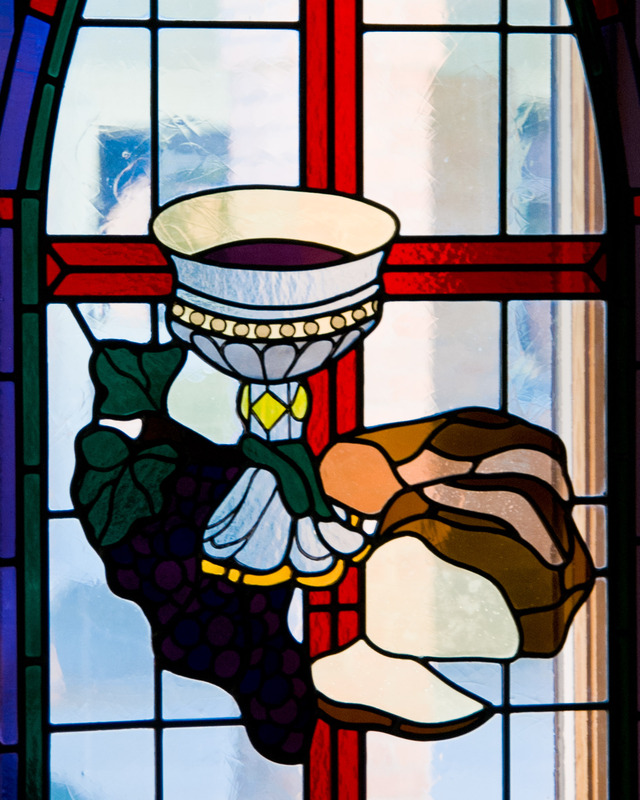 Please join us for our monthly “Holy Hour for Vocations and for the Spiritual Renewal of All Priests” on Monday, September 12 (due to Labor Day Holiday), from 6:00-7:00 p.m. here at St. Patrick Catholic Church, 406 E. Pinhook Road. 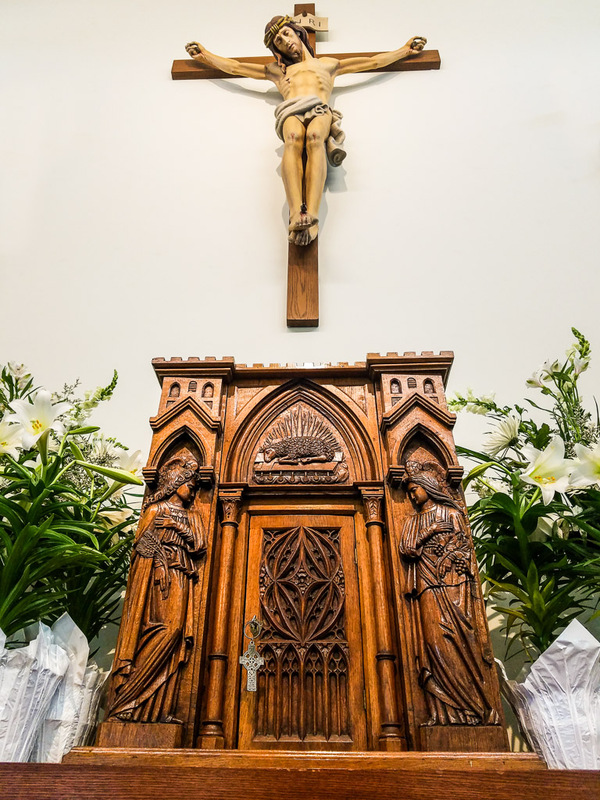 Recitation of the Rosary begins at 5:30 p.m. All are welcome to join in these prayers for vocations and perseverance of vocations to the priesthood and religious life, sponsored by the Serra Club of Lafayette. 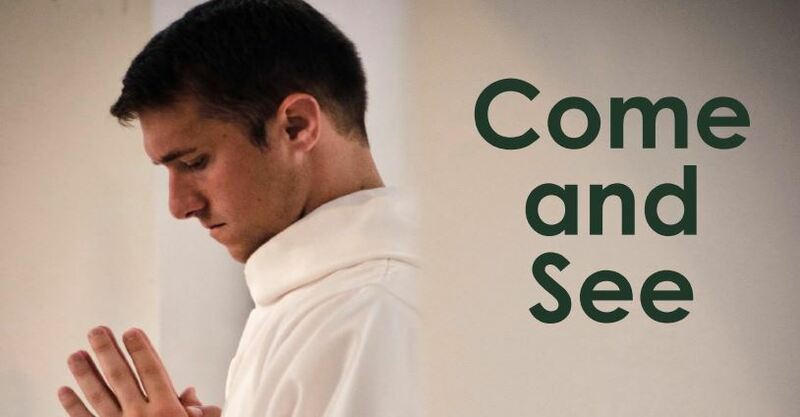 Please join us for our monthly “Holy Hour for Vocations and for the Spiritual Renewal of All Priests” on Monday, August 1, from 6:00-7:00 p.m. here at St. Patrick Catholic Church, 406 E. Pinhook Road. Recitation of the Rosary begins at 5:30 p.m. All are welcome to join in these prayers for vocations and perseverance of vocations to the priesthood and religious life, sponsored by the Serra Club of Lafayette. 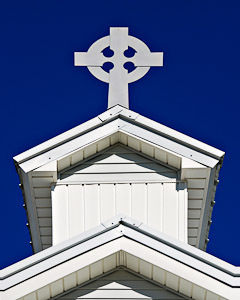 Please join us for our monthly “Holy Hour for Vocations and for the Spiritual Renewal of All Priests” on Monday, June 6, from 6:00-7:00 p.m.here at St. Patrick Catholic Church, 406 E. Pinhook Road. Recitation of the Rosary begins at 5:30 p.m. All are welcome to join in these prayers for vocations and perseverance of vocations to the priesthood and religious life, sponsored by the Serra Club of Lafayette.